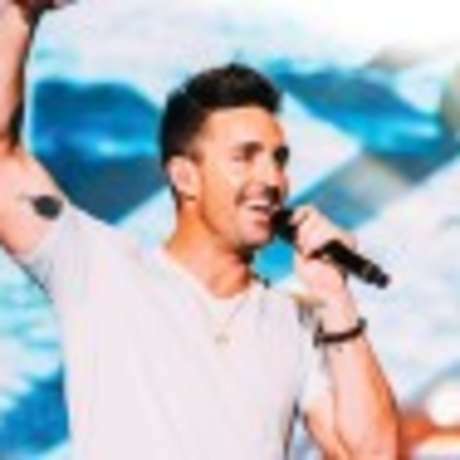 Multi chart-topping singer/songwriter Jake Owen’s current single “Down To The Honkytonk” is rapidly climbing the Billboard Country Airplay charts. With seven #1 songs to his name, “Down To The Honkytonk” follows Owen’s fastest-rising career #1 single, “I Was Jake (You Were Diane).” Owen’s songs have resonated with listeners and audiences everywhere with 2X PLATINUM anthem “Barefoot Blue Jean Night,” PLATINUM-certified hits “Beachin,” “Anywhere With You,” “The One That Got Away,” and GOLD-certified “American Country Love Song.” Owen’s fifth studio album, AMERICAN LOVE, debuted at No. 1 on Billboard’s Top Country Albums chart and No. 4 on the Billboard 200 all-genre chart. Signed to Big Loud Records, Owen is reuniting with award-winning Joey Moi, who helped produce his breakout Bearfoot Blue Jean Night album, which landed at #1 on the Billboard Top Country Albums chart and garnered four consecutive #1 hits.